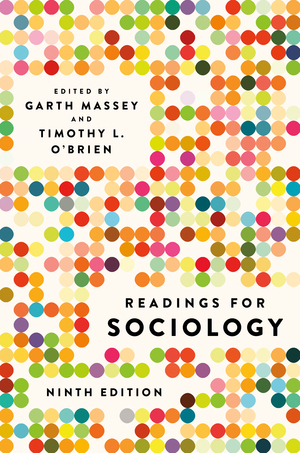 With selections from popular and academic journals as well as lively book excerpts, Readings for Sociology reveals the complexities of our social world and offers insights into sociological analysis. Readings for Sociology is comprehensive in scope, offering a wide range of selections on the standard topics in the introductory course to help students reach a new level of sociological understanding. New selections by well-known writers like Ta-Nehisi Coates, Pico Iyer, and Arlie Hochschild explore growing inequality and frayed racial, gender, and class relations since the Great Recession.